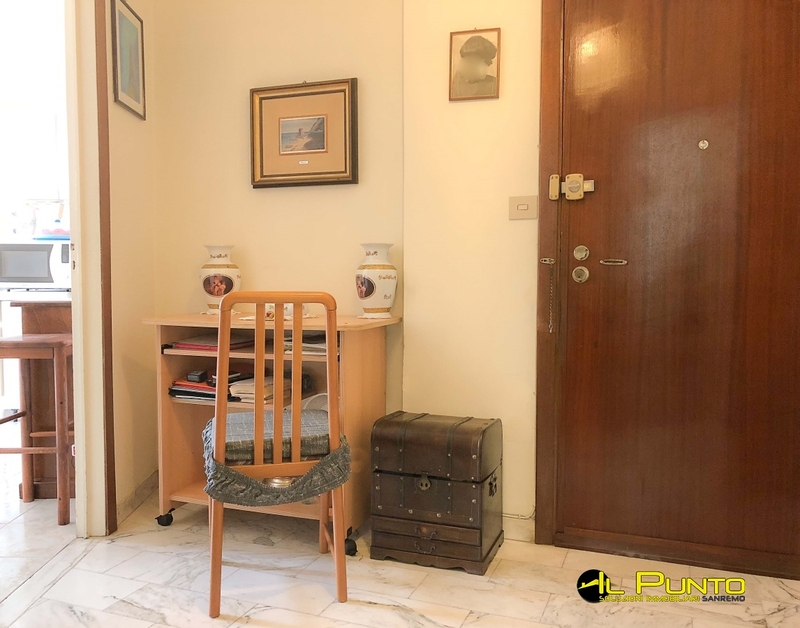 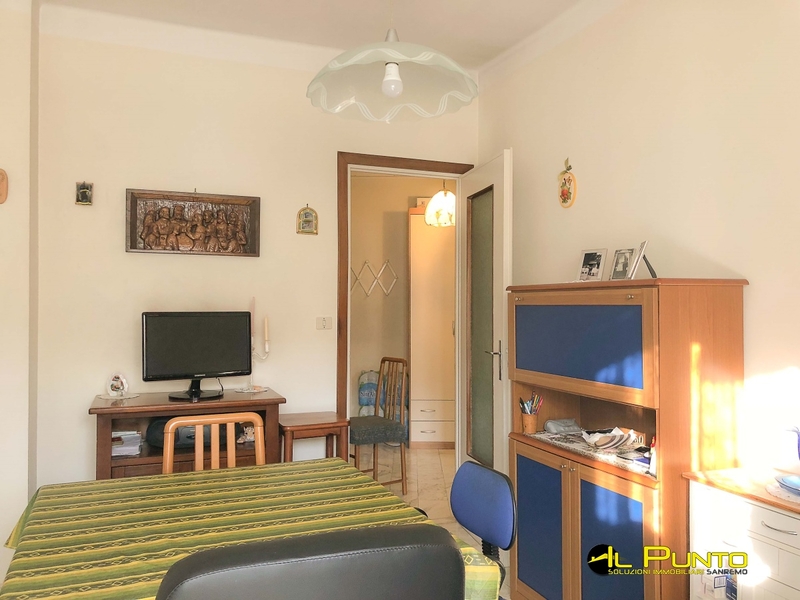 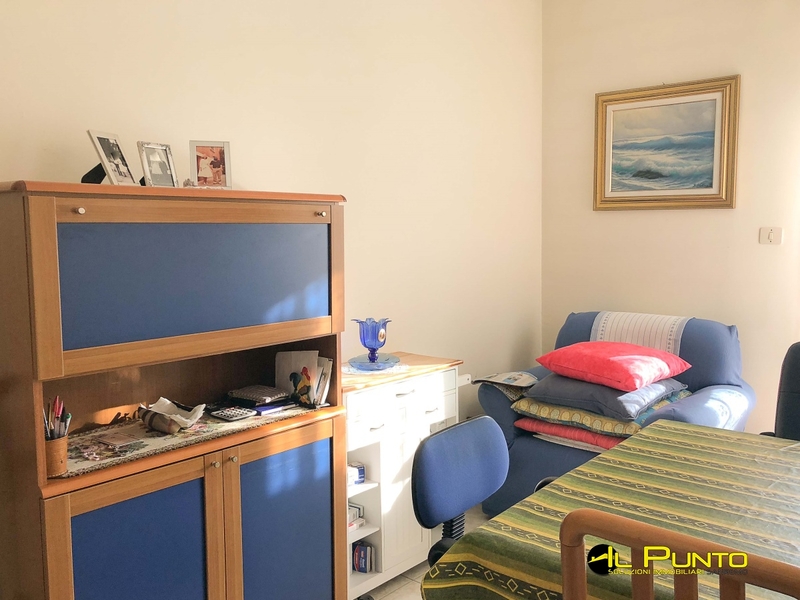 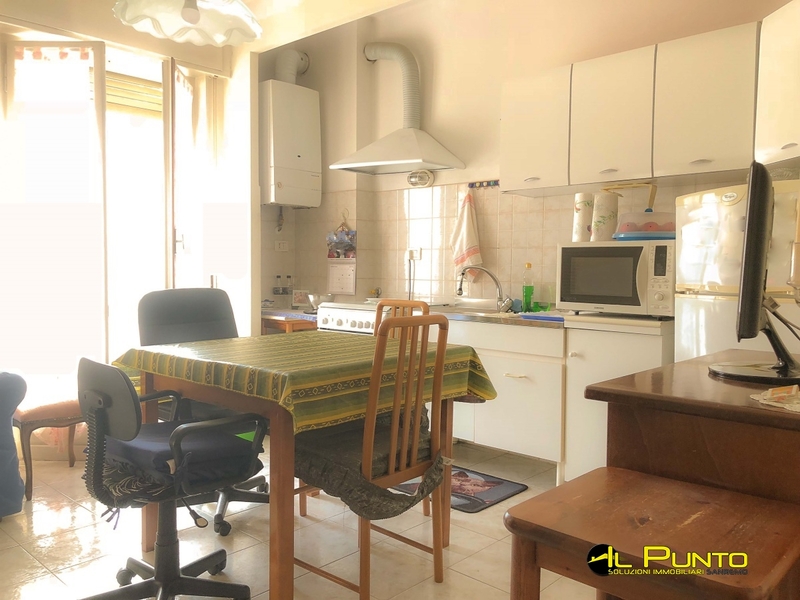 In the area of Borgo accommodation completely overlooking via Pietro Agosti, convenient to all amenities (schools, supermarkets, pharmacy, places of worship), exit at Aurelia Bis and well served by public transport. 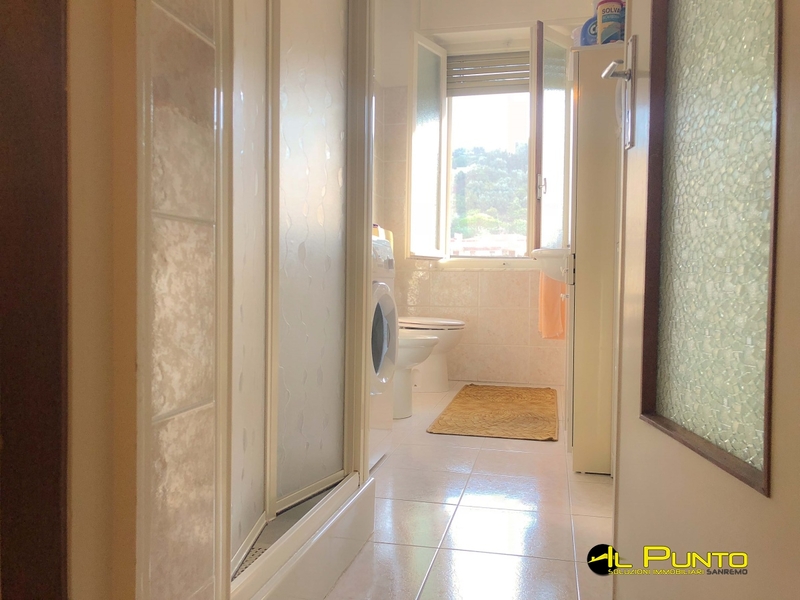 The property comprising spacious entrance, living room with kitchen, double bedroom, bathroom with shower and balcony. 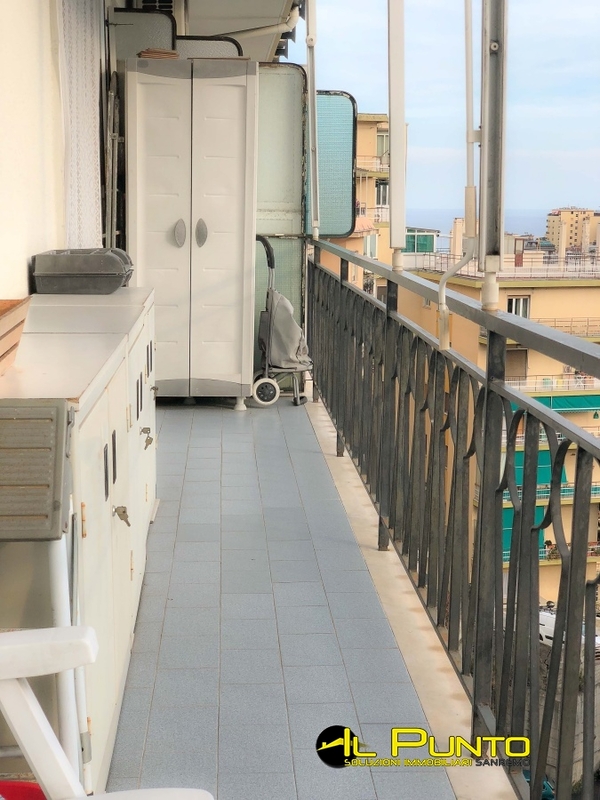 Reduced service charges, façade and balconies already renovated. 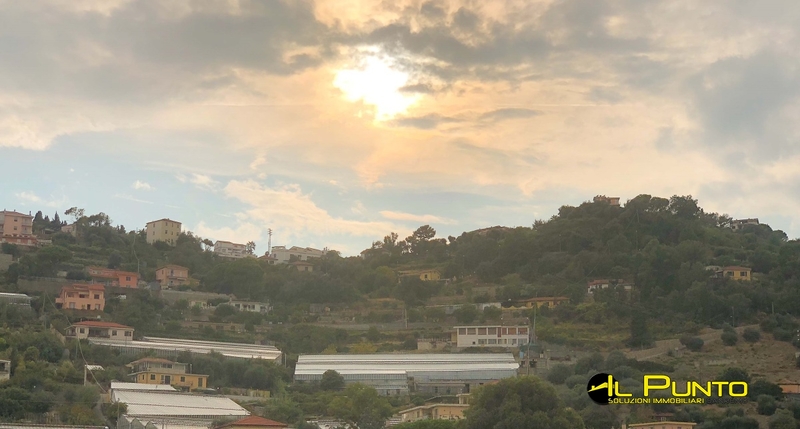 Excellent investment: commercial value € 115,000, bare value property € 92,000; the usufructuary is 83 years old.